The iPod Touch is an incredibly portable and versatile computer that can fit in your pocket. It’s an incredible tool for online research, PDA functionality, and of course, like its predecessors, music playing. One thing that makes it particularly attractive is its potential as a gaming platform, likely one of the features that make it attractive to our students (and adults, alike). 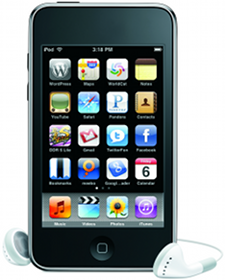 Many schools are considering the iPod Touch as a means of integrating technology into the classroom, and it has potential to drive very student-centered instruction. A great student learning tool? A great gaming platform? Yes! ipodgamesforlearning.pbworks.com – This wiki is designed as a collaborative space for exploring the use of the iPod Touch and games for learning with students. 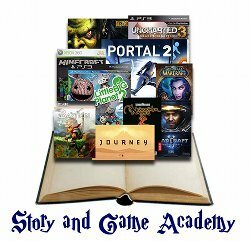 Here, you’ll find reviews of games we’ve used, sample lessons and student work, and cost/logistics information. You don’t need an access any portion of the account, but if you are interested in contributing, please request access. ipodtouchclassroom.pbworks.com – Very similar to the wiki above, but focused on the broader use of iPod Touches and iPads in the classroom. LearningInHand – Tony Vincent’s website explores using iPods and other portable computing devices in the classroom. This site is a huge resource! AppShopper.com – This site keeps track of the iTunes App Store so you don’t have to. Interested in a game that’s $9.99 but don’t want to pay that much? Add it to a wish list and this site will notify you when it goes on sale! 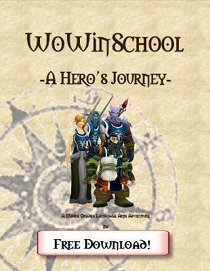 Research Supporting Games in the Classroom – from the WoWinSchool Wiki. 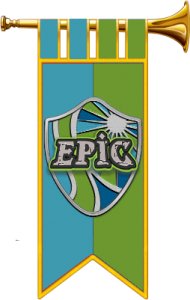 #edapp – Twitter community sharing apps and best practices for the iPod Touch and iPad.